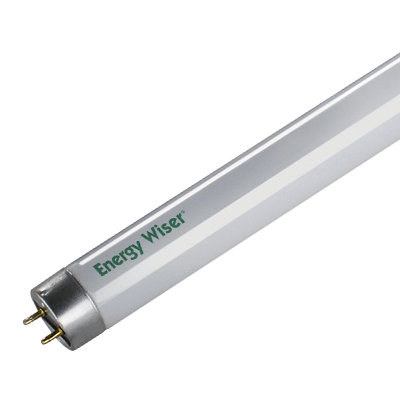 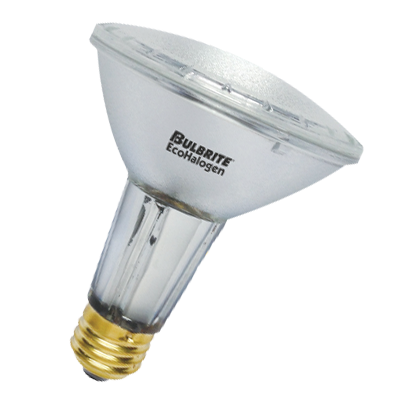 Founded in 1971, BULBRITE is a leading manufacturer and supplier of innovative, energy-efficient light source solutions renowned for its commitment to innovation, education and service. 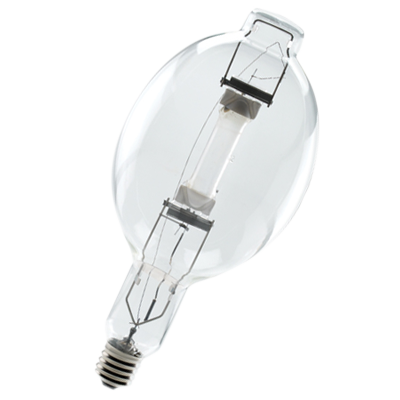 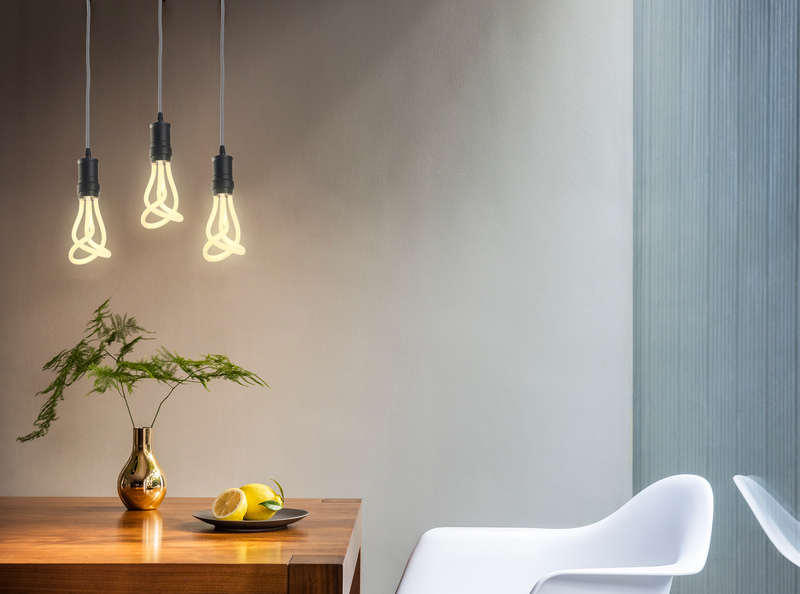 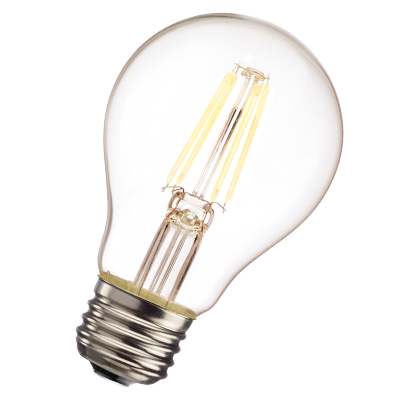 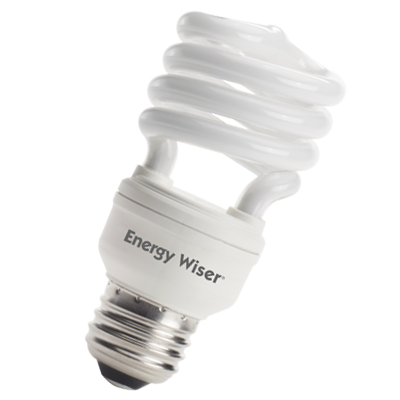 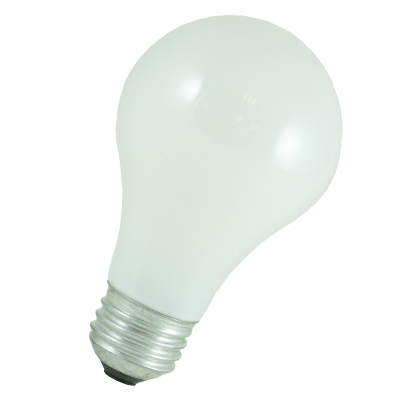 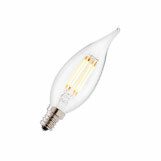 Bulbrite’s award winning, high quality product portfolio ranges from designer bulbs such as the Nostalgic Collection of bulbs and fixtures to the latest in performance LED retrofit bulbs. 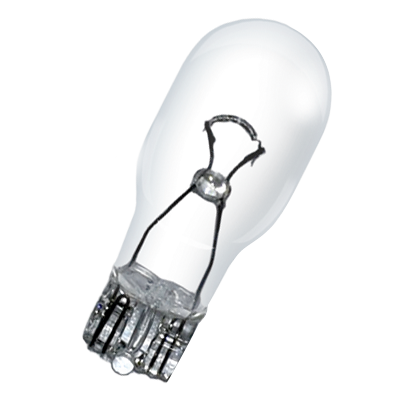 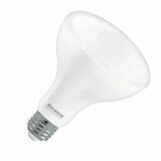 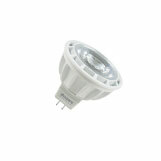 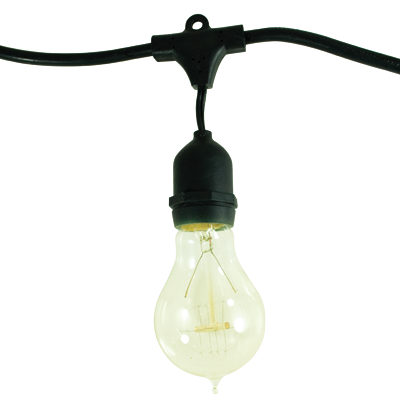 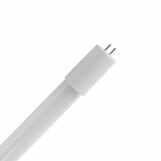 Bulbrite also powers a comprehensive online educational resource, LIGHTOPEDIA.com, where both lighting professionals and consumers can learn everything about lighting and legislation. 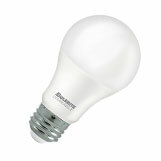 BULBRITE is a proud supporting Committee Member of the American Lighting Association, an active member of Zhaga, a Silver Sustaining member of the Illuminating Engineering Society of North America (IESNA), an Energy Star Partner, a Lighting Facts LED Product Partner, a member of the LUMEN coalition and a member of the International Dark Sky Association. 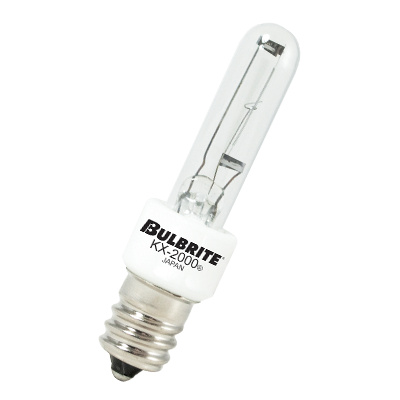 BULBRITE’s corporate office and east coast distribution center is located in Moonachie, New Jersey. 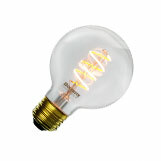 The west coast distribution center is located in Ontario, California. 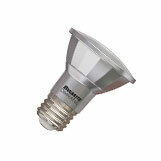 Its showroom and educational training center is located in Dallas, Texas.